Tander Corporation is a direct importer of genuine OEM auto spare parts, as well as of alternative ones. Together with M-conzept GmbH - Germany, the company provides import of original spare parts for a wide range of vehicle brands and models. 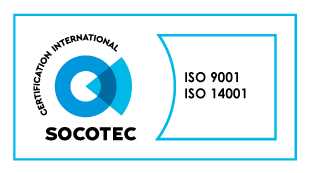 M-conzept GmbH develops its activity with proven organizations and has contract relations for delivery of spare parts and accessories with companies, holding certificates under ISO 9001-2000 and other standards – a fact that is a guarantee for a good quality. The deliveries are regular, several times weekly. They are implemented by a number of Bulgarian suppliers. All fast-moving goods are kept in stock for achieving maximum service speed.